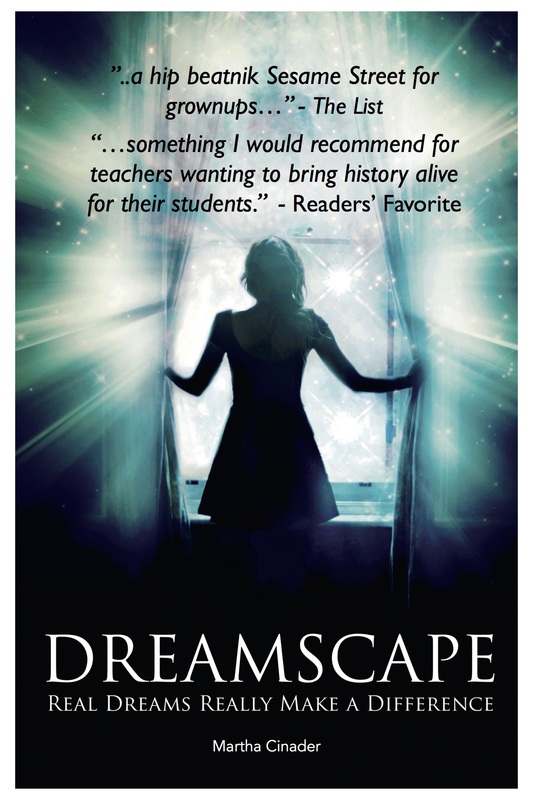 The second edition of Dreamscape: Real Dreams Really Make a Difference is now available in your favorite e-book format. For now it is available exclusively at the bookbaby store. 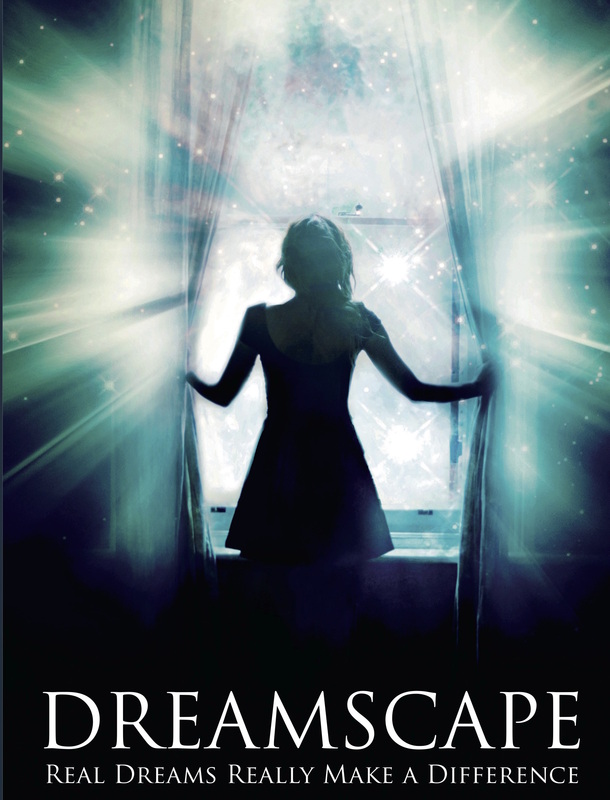 The print cover of Dreamscape, Real Dreams Really Make a Difference second edition.